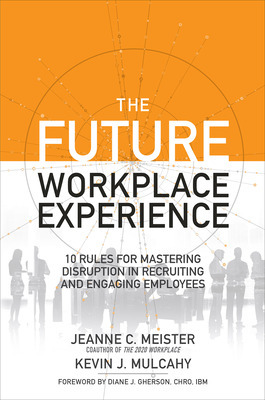 Guest post by Jeanne C Meister and Kevin J Mulcahy, Co-Authors of The Future Workplace Experience: 10 Rules For Mastering Disruption in Recruiting and Engaging Employees. The future is happening now. It’s not waiting for you or your organization. In times of constant and accelerated change, organizations that do not adapt, that do not anticipate the future and take action, are in danger of irrelevancy—or worse, extinction. Consider that 52 percent of Fortune 500 organizations have merged, been acquired, or gone bankrupt since 2000. Traditionally it has taken 20 years for the average company on the Fortune 500 list to reach a $1 billion market cap. But Google achieved that in 8 years, Facebook in 5 years, Tesla in 4 years, and Uber in 2 years. 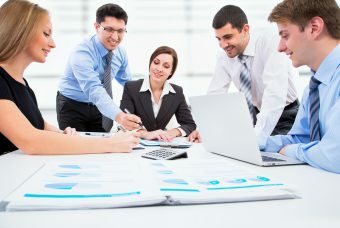 What’s different about these companies is how they operate: they are intense learning machines, they are led by agile leaders, they think of technology as both a disruptor and an enabler, they are manically focused on satisfying customers and employees. Now all businesses must operate in this manner to navigate disruptions in the workplace. There are 54 million gig economy workers, (independent workers who are not employees and work when and where they need to) who account for one third of the American workforce. Technological unemployment will impact 7.1 million jobs by 2020 according to the World Economic Forum, and two thirds of these jobs are knowledge workers. We are only half way through the century long transformation moving us from automating physical work to automating knowledge work. 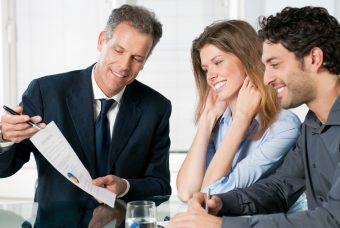 We have five generations working together side by side and it is becoming commonplace for a younger boss to manage an older employee. 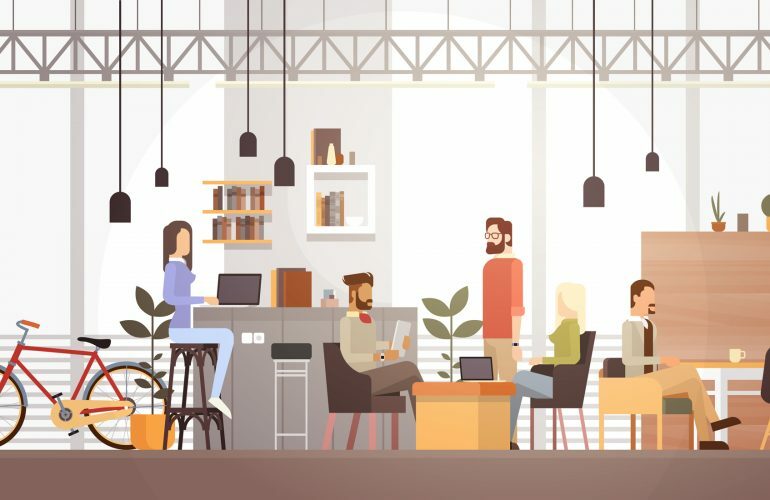 Our individual workspace has shrunk from 250 square feet to 185 square feet and it is estimated that companies will decrease their overall space by at least 20% due to an increase in teleworking and the need to have more open space for collaboration. Future Workplace Forecast survey of 2,147 global HR and Hiring Managers finds that top seven skills needed for leaders include being: future focused, inclusive, team intelligent, people developer, intrapreneurial, accountable and transparent in translating strategy into results. 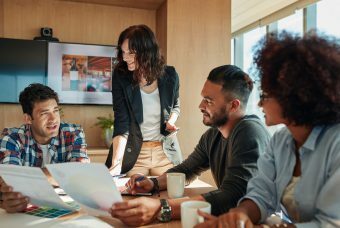 These changes in what, where, how, when and who works will only accelerate as every company in every industry will be impacted by a new set of workplace expectations. To be ready for this massive change, leaders will need to anticipate the future and be a workplace activist in your organization. This means being future focused and leverage tools like design thinking and Hackathons to identify new products and services. Above all, leaders must believe that if they are are not disrupting their business or industry, someone else is! 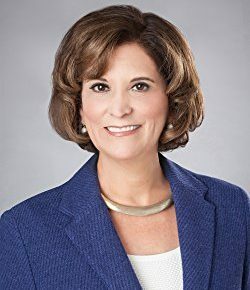 Jeanne C. Meister (New York, NY) is a bestselling author, internationally recognized workplace learning consultant, and a Founding Partner of Future Workplace, a consulting firm dedicated to assisting organizations in re-thinking, re-imagining, and re-inventing the workplace.